I also like u on fb. Such a cute, cute, cute card! Love it!! I would love to win a Target Gift Card! Great giveaway. Hope I win!! Love your site! Love target! Please pick me to win! I’d love to use it on my shopping list. You have saved me 100’s already in less than a year! SOOOO would love to get this! 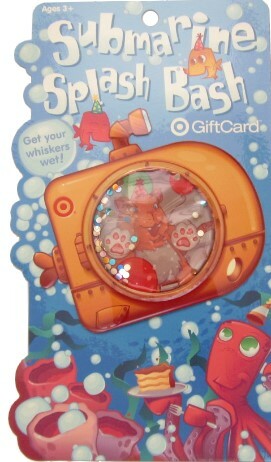 I love target & I would love to win this!